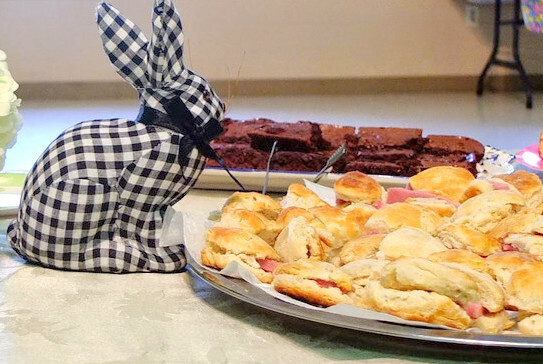 Easter is coming soon (Apr 21, 2019) and our Easter coffee hour is one of our biggest of the year. It is so big that one ministry can’t handle it alone. We are asking everyone to pitch in as they are able to help make our Easter coffee hour tasty, fun, and full of festive fellowship. Click HERE to sign up.